Why Partner With AB Staffing? 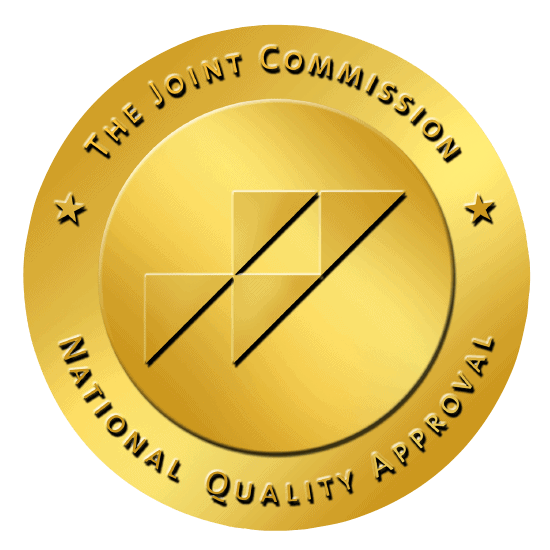 ABSS is accredited and certified by The Joint Commission and has been providing strategic healthcare solutions since 2002. 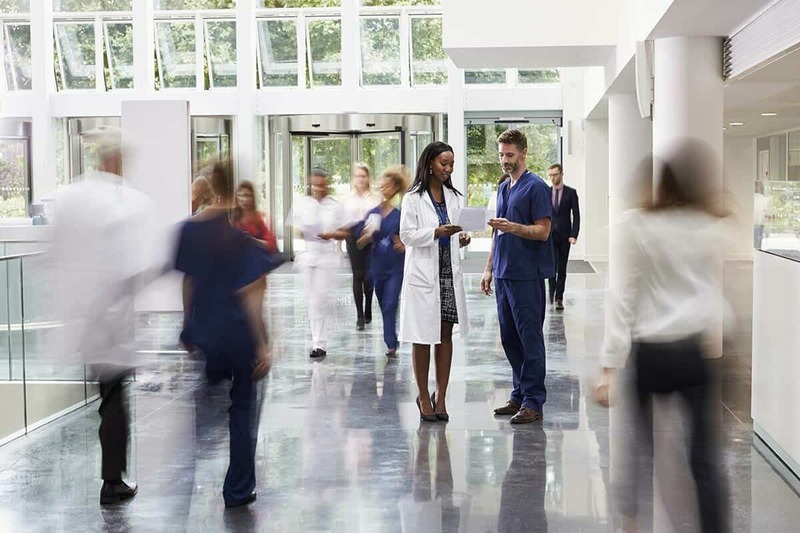 Our clients rely upon our innovative solutions that meet their Healthcare Staffing needs. What Does AB Staffing offer to their clients? What should I expect when working with AB Staffing? Fill Ratio: 98%. Workers at over 380 Healthcare facilities.